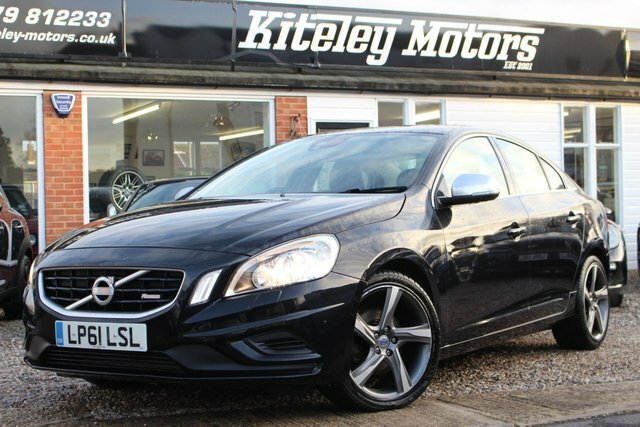 Beautifully sleek and an absolute joy to drive, the Volvo S60 is a car that will never fail to bring a smile to your face. Comfortable too thanks to the car's wonderfully refined interior, it's a true class act. Sophisticated suspension and sharp steering add to the experience behind the wheel, while Volvo's range of economical engines help to keep emissions and running costs down. 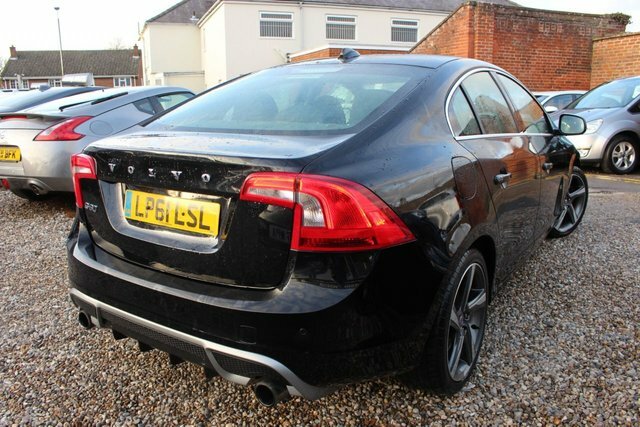 Find out more about the full range of used Volvo S60 models for sale in Stansted by contacting a member of the team. 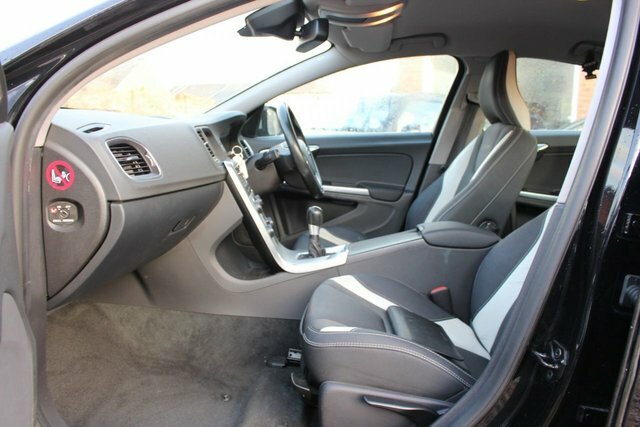 You can also view the latest stock available at Kiteley Motors right here on the website.